For the price, the extra thick super glue is a great value. Employees at BRS choose to use the 20-gram tube for its ease of use and being able to get every last drop out. The extra thick super glue is slightly thicker than most traditional thick super glue. BRS offers the glue in two types, Extra Thick Gel and Thick Gel. Both are very inexpensive so we suggest trying both, you will find each one is best for different applications. 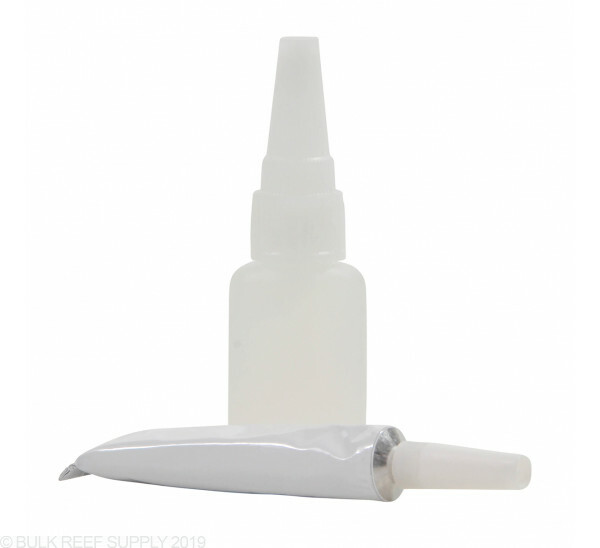 We also offer the glue in 20-gram tubes which some reefers find more convenient. Thick Gel - This is a thick glue somewhere between normal super glue and extra thick gel. We find this to dry faster and work best when you have to flat surfaces to bond. I used the BRS extra thick glue along with an accelerator and epoxy putty for reefscaping large pieces of rock. For smaller pieces of rock (quarter size) I only used the glue and everything set and is holding together well. Did not have any issues with the thickness of the glue as others have had. I have not used the glue underwater yet so I cant comment on how well it will work when submerged but I was happy with what I used it for and will order more. How come zero stars isn't an option? I've been using Loctite Super Glue from the grocery store forever and never had any issues. I received a tube of this stuff when I ordered a full frag kit from BRS, When I ran out of Loctite I started using this. It doesn't hold for <bleep>. Attaching frags to the plugs takes forever before it sets, and even then it sets rubbery not solid. Gluing something directly to a rock already in the tank? Forget it. It will never stick. I would say that maybe it will get better when I get to the lower half of the tube (as others have experienced) but that would require me actually using this stuff again, which isn't going to happen. My summary says it all. Had much better results with the BSI IC-Gel product. Tried to switch caps but threads not a match. Even after realizing the properties of it, I still couldn't glue anything down with it because it won't build up on the frag plug, and then risks dripping all over the frags and your fingers. Very unsatisfied for reefing. It'll work well for modeling though. 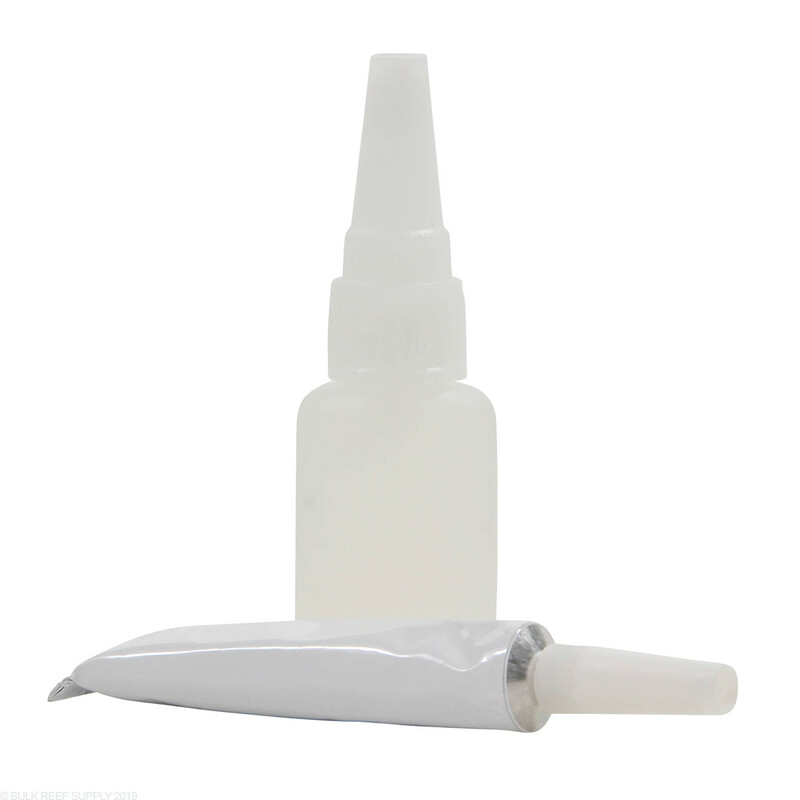 I’ve used this glue for a couple years now, I’ve noticed recently that the tubes aren’t filled fully and there’s a bunch of watery liquid that comes out. I’d say almost a quarter of the tube is emptied before the good stuff comes out. I know times are tough but maybe stop giving away $1500 grow lamps and keep the glue quality the same? there seems to be a little separation. top layer is a little runny then its extra thick. 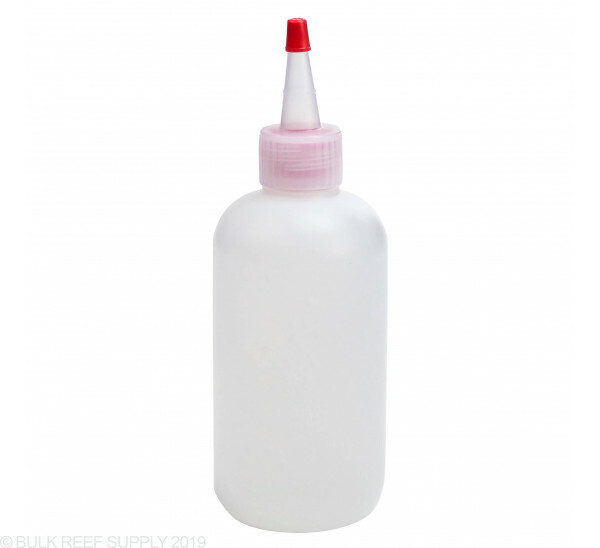 good for glueing coral to rock/frag. not so for rock to rock. It really didn't work like I had hoped. Maybe I just am picky. I ended up buying IC-gel instead. This glue takes too long to setup and doesn't stick well. I normally don't post, but decided to today after the almost-full tube glued itself shut and I had to cut the tip open. I will go back to using Coral Glue. Didn't care for it. Too runny, doesn't set quick enough. I greatly prefer the IC-Gel but that's just my preference. What is the 'flash point' of this glue? I am trying to determine if I would be allowed to put this in my checked luggage on an airplane. "a "flash point" at or below 140 F (60° C) indicates it is a flammable liquid and may not be carried in airline baggage." Thanks. I can't comment on whether or not it is ok to bring on a plane. I am trying to "glue" some star polyps to the back of my tank on the glass. Will this work and what is the best way to do that? I think this would work just fine until star polyps attached themselves to the glass. For best results pat the back of the star polyps dry with a paper towel and if possible drain the tank down so you can do the same with the glass. Hope this helps! How long does it take to dry when using it on rock? 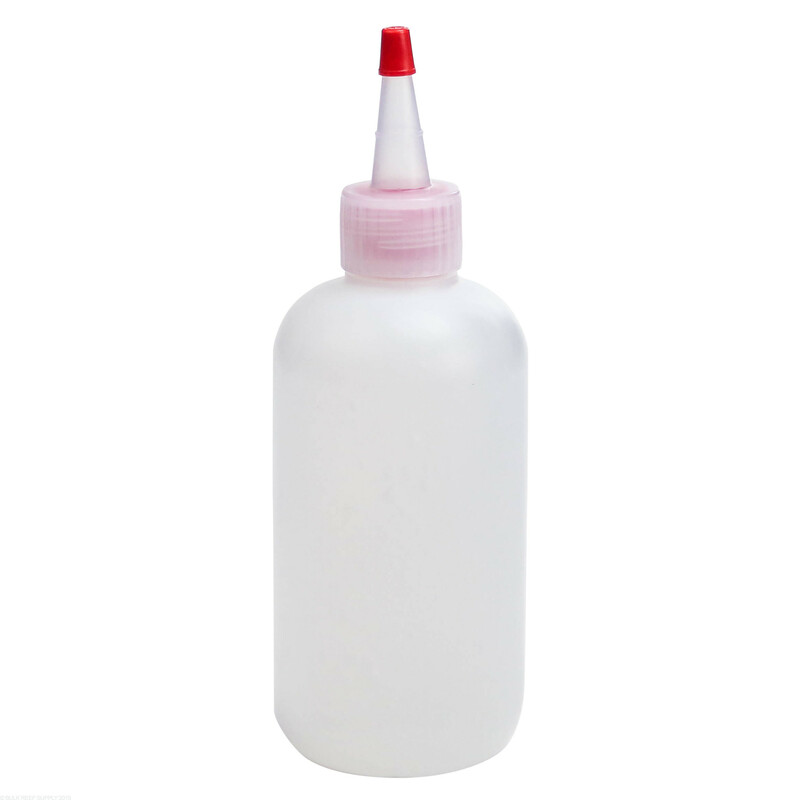 Typically super glue will cure after 30-45 seconds up to a minute or two depending on the amount used. Can additional dispensing tips be purchased? Thank you. I'm afraid we don't currently have extra tips available separately at this time. This is something we will be looking into in the future though. Can i use this product underwater? I'm not convinced with my aquascape right now and want to add some more to it. Also, while being underwater, would it work on glass? I was thinking maaybe add a small "island" in the back wall to give dimension to the tank.